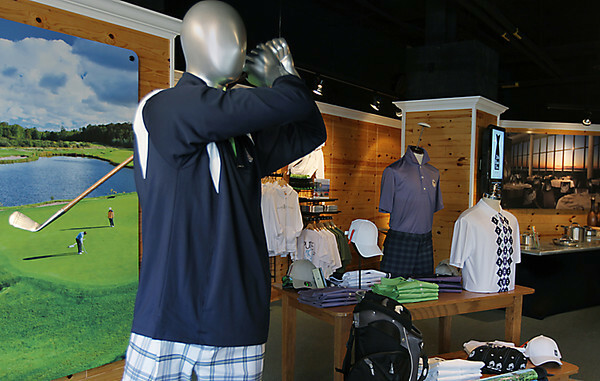 Grand Traverse Resort & Casinos - The Store opens today at 300 E. Front St. in downtown Traverse City. The shop offers various resort products and services, Pure Michigan merchandise, cooking demonstrations and four times a day shuttle service to the Acme-based resort. The store will be open daily from 10 am. - 6 p.m., until 8 p.m. Fridays and Saturdays and Sundays from 11 a.m. - 6 p.m. Gay Lynn Hedges is the store manager.